WHO IS IN CHAMPIONS CLUB OF JIZERSKA 50? 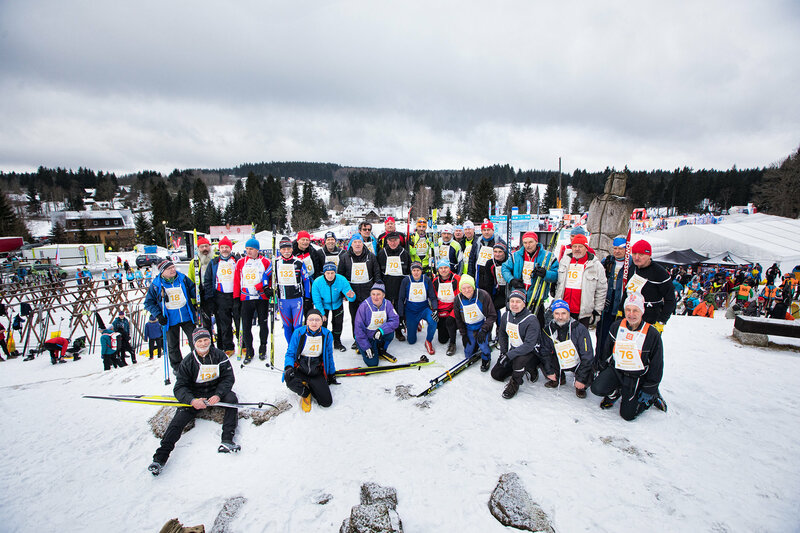 In Champions club are people, who has participated in at least 30 races of 50K of Jizerska 50. Do you miss your name in the list or having a wrong number of entries? Contact us at info@sportid.cz.